This sausage blend is a big hit for those who like the southwestern flavor of jalapeno peppers. It gives just the right amount of kick without it knocking you out of your chair. One package will season 10 pounds. Patty or link. Pan fry, grill or BBQ! 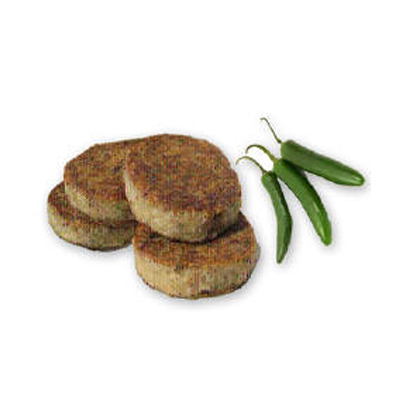 BREAKFAST SAUSAGE SEASONING JALAPENO For 5 Lbs $3.49 Fresh breakfast sausage with jalapeno flavor, but not too much heat. It's really good!